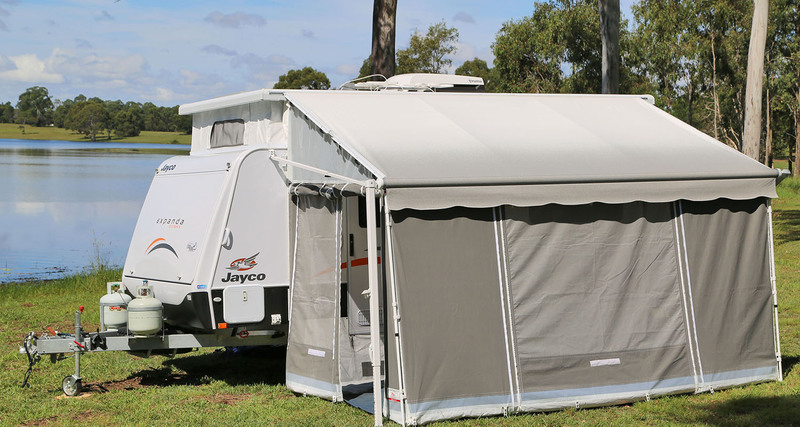 Located in the heart of Brendale on Brisbane’s Northside, RV Warehouse offers RV/Caravan repairs, servicing, and a product retail centre backed by top tier service. 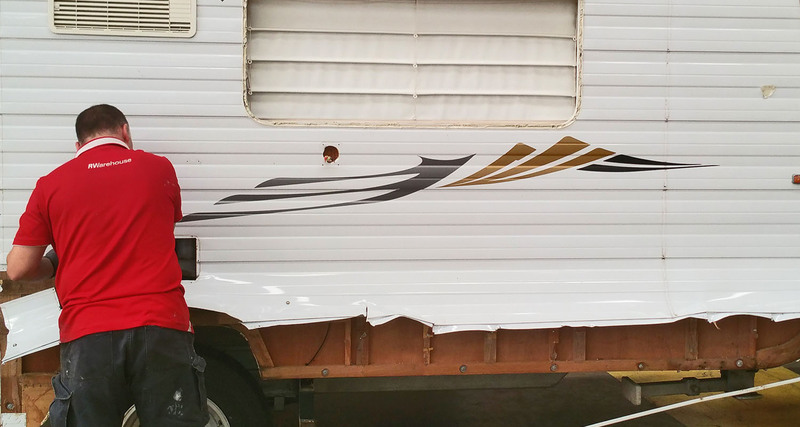 Since our humble beginnings in 2007, RV Warehouse has grown to be the trusted choice in enhancing those getaway moments you love. 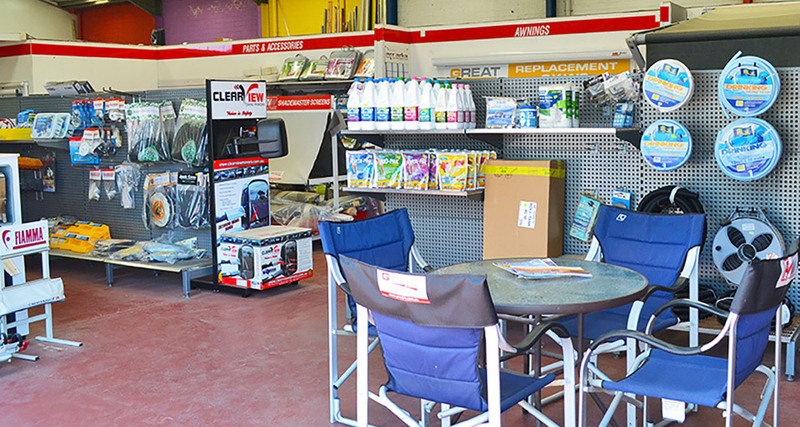 Our experienced workshop crew can help with everything from caravan hail and storm damage, to framework repairs. We work with your insurer to provide you with a tailored repair service that gets you back on the road sooner.